With the arrival of spring, the moment when we would venture into our search for a suitable summer vacation approaches. I have searched through millions of websites so far, in order to plan my family vacation well, and I know how tedious this might be. 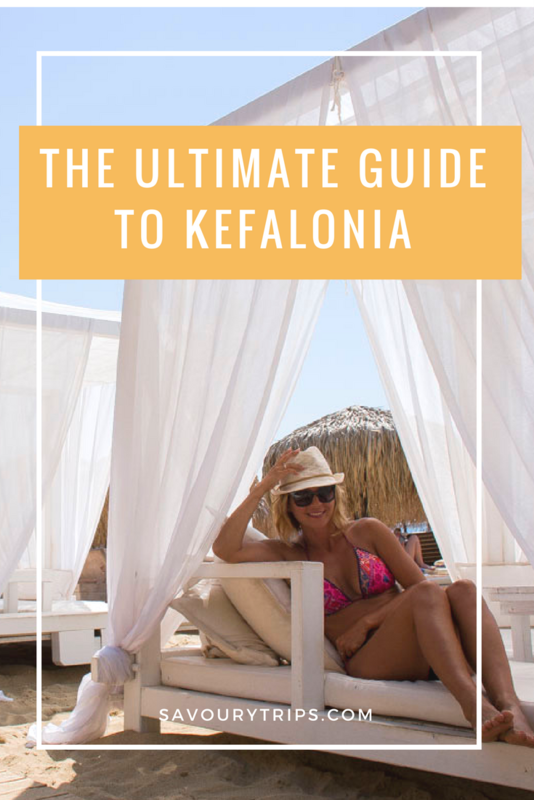 In order to prevent you from the suffering, I had to endure, one of these posts was created as a guide to Kefalonia. It starts with the ways of getting there, finding accommodation, to the sights you need to visit. 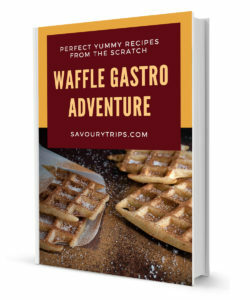 Then, in some of the following posts, you can read about what and where to eat while you’re there, and I am even going to recommend you some of the best beaches there. Because the mass tourism is only twenty years old there. Nature is untapped, most of the beaches are in their natural shape, and the island is big enough so that you won’t get bored even for one day. It is a great destination for a honeymoon, a solo vacation or as a family vacation with both younger and older children. Because it’s simple to get to Kefalonia. If you love sailing and boat rides through wonderful and magically blue lagoons, Kefalonia is made for that. Because Kefalonia pleases every taste and is suitable for everyone’s pocket. Before I write a sentence or two about the island, for the ones who may not be so familiar with the geography of the Ionian Sea, I assume you have heard of the famous movie ‘Captain Corelli’s Mandolin’, which was filmed there. 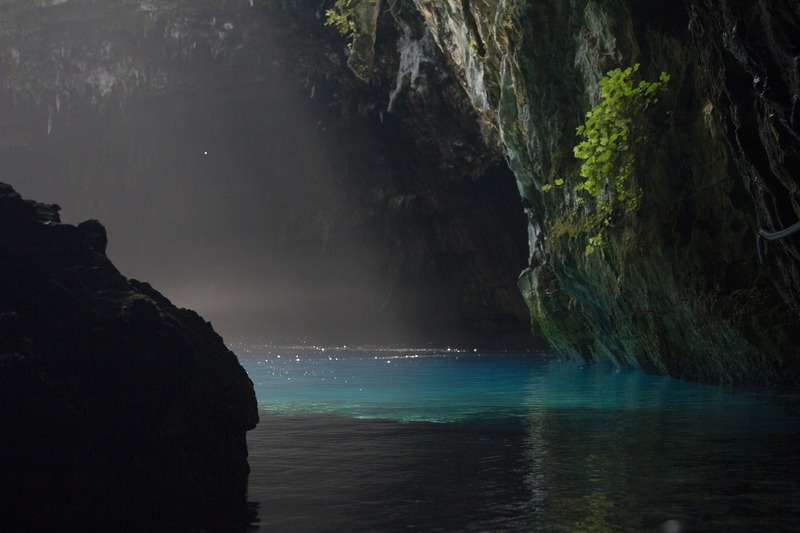 In case you haven’t seen it, be sure to do so before you visit Kefalonia. Leading roles in that movie are Nicholas Cage and Penelope Cruz. Well, Kefalonia is the biggest island in the Ionian Sea. 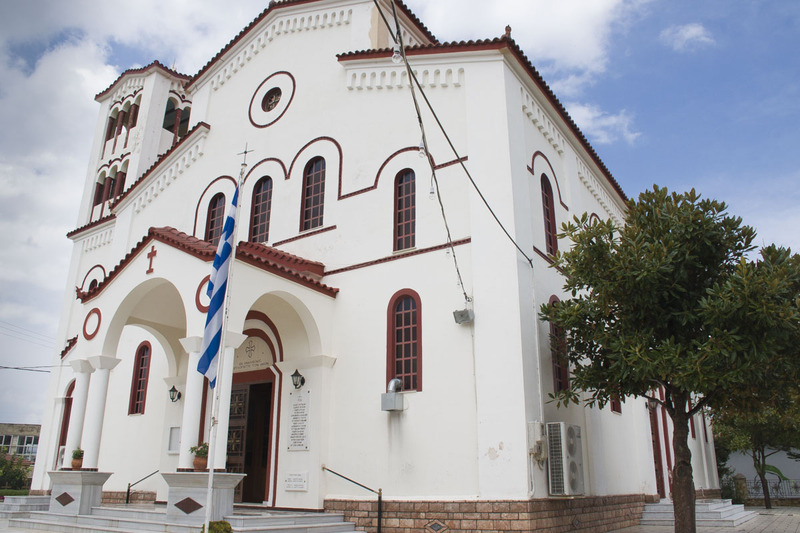 It is placed between Lefkada, Zakynthos, and Ithaca. 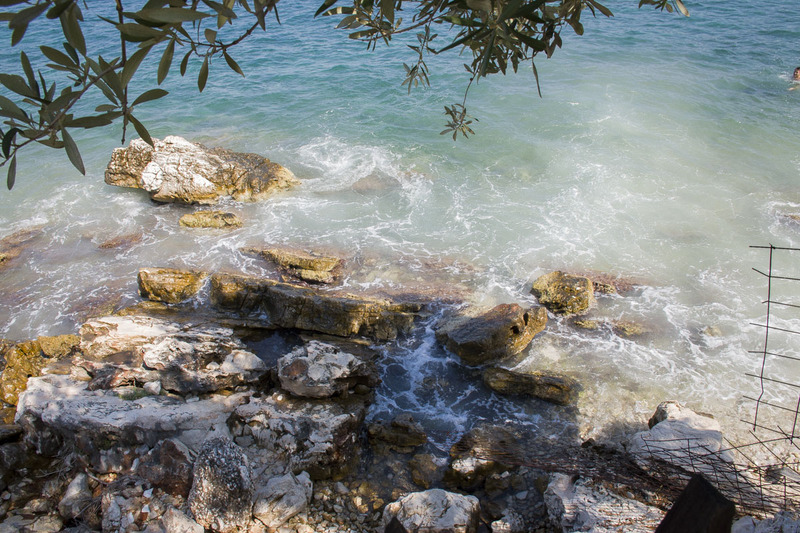 According to the Greek mythology, Kefalonia got its name after the Greek god Kephalos. 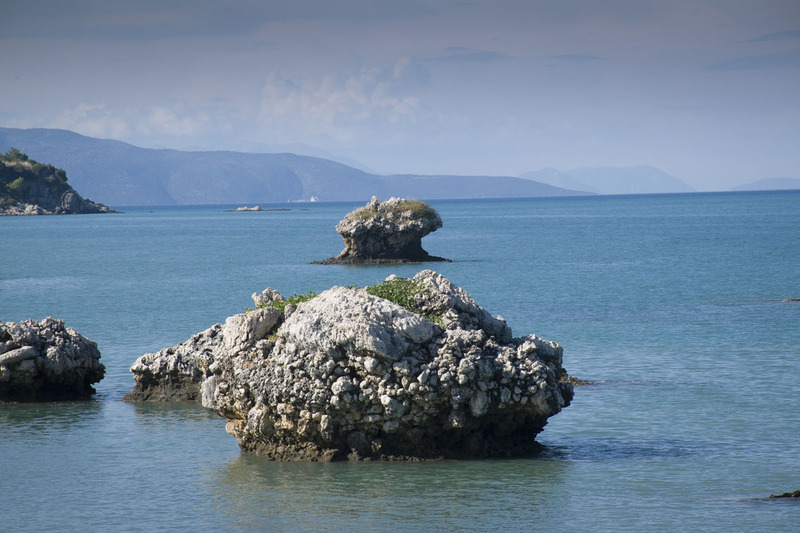 According to some other legends, as the biggest island in the Ionian Sea, it got the name after Kephale, as a ‘head’ of the group of islands. 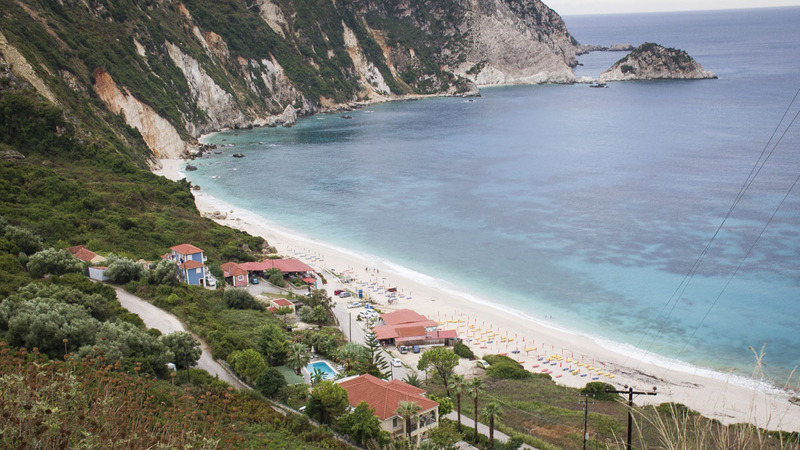 When is the best time to have a trip to Kefalonia? If you ask me, it’s always the best time to travel somewhere 🙂 . I’ve been there in July, August, and September. Every month has its own good and bad sides. It is quite warm in July, and there are significantly more people both on the beach and in the streets. In September, the weather can be changeable. Based on my experience, 30% of the time that I spent there in September wasn’t warm enough for swimming. 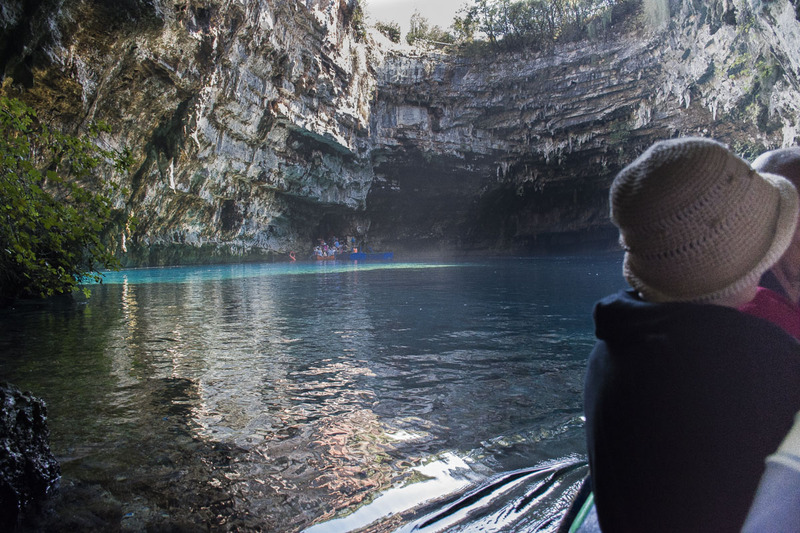 Kefalonia is so spacious and there is so much to see and visit so that you won’t consider that time lost. If you don’t like the crowd and scorching hot sun, then July and August aren’t for you. Families with young children should travel in September… the kids won’t be so moody due to the lower temperatures, and there will be more space on the beach. For those of us who don’t have a problem with sun, and who don’t like it when it rains while we are on our summer holiday, us who like feeling the summer heat because we still feel young enough, who want the dynamic environment, the right time is from 20th July to 20th August. The end of September and the beginning of October is best for the seniors, there is less swimming then, but more relaxing and no one rushes anywhere. What is the best way to get to Kefalonia? Some cities even have direct flights, but there are always flights from Athens to Kefalonia for the ones which don’t have them. You can get information about everything on Olympic Airways-a. There are a couple of ferries which can take you from other neighboring islands (Zakynthos, Corfu, Lefkada) and also from the land to Kefalonia. Some of those services enable trips from Patra and Kyllini in Peloponnese to Sami, Argostoli, Poros, and Lixouri in Kefalonia. Be sure to check Cephalonia Lines for more details. Another useful link for the connections with the rest of the Europe. Traveling by car is always the biggest adventure. You can make a break wherever you want. Personally, I love stopping by one of the traditional Greek tavernas along the way. That is a real treat for me. Also, the ones who are combining the plain and a car have the option of rent a car. For example, you can take a plain to Athens, and get from Athens to Kefalonia by car, which you will certainly need in Kefalonia. If you are traveling from Belgrade to Argostoli, it’s about 1000 kilometers, 800 of which are on the highway. Meaning, we have endured far worse than a simple ride to Kefalonia. This is a possibility in combination with a ferry to Kefalonia. If you are planning to change your locations on your vacation in Greece, then, be sure to check KTEL bus servis. The bus is often the cheapest version when traveling by an agency, but it is also the longest one. Have you ever considered going to Greece by train? It can be very interesting, and you might meet some new friends along the way. This is also the option in combination with a ferry. Greek international train company OSE and Interrail as the two safest options. By a traveling agency, you don’t have to worry about anything then 🙂 . The island has about 250 kilometers long coast, so it takes time getting from one side to another. As we are on vacation and don’t want to spend the entire day in the car, it is very important that we choose the best location for accommodation. My recommendations are Lassi and Skala towns. Both locations are on the sore and have their own long sandy beaches and a couple of romantic bays. It all seems so close, and yet it is so large and wide. 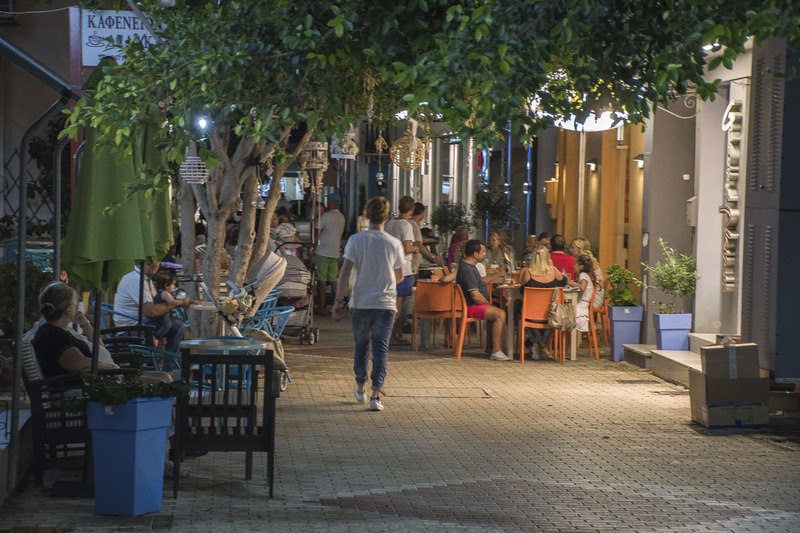 In the evenings, you can walk and sit in one of the Greek restaurants, where you can also spend some unforgettable Greek evenings. 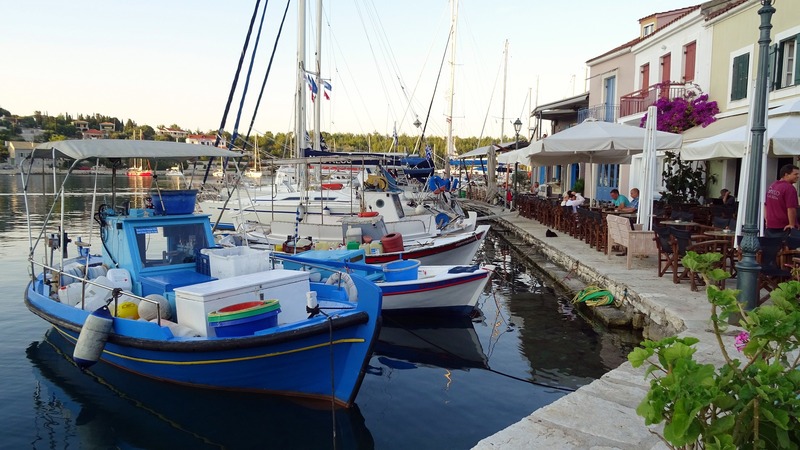 The both of the towns are connected well with the rest of the island, so you can easily reach Fiskardo, Sami or Lixouri, or even the continental part of the island from either of those two cities. The quality of accommodation is good and there is something suitable for any pocket. What to take to Kefalonia? You’re on vacation, so you should dress accordingly. 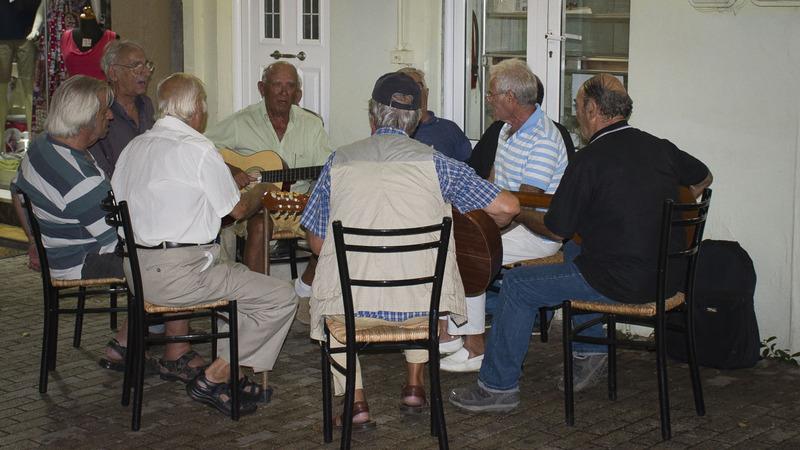 Casual is the best option for Cephalonia. Heels and long summer dresses, or suits for men will just unnecessarily take up space in your luggage. 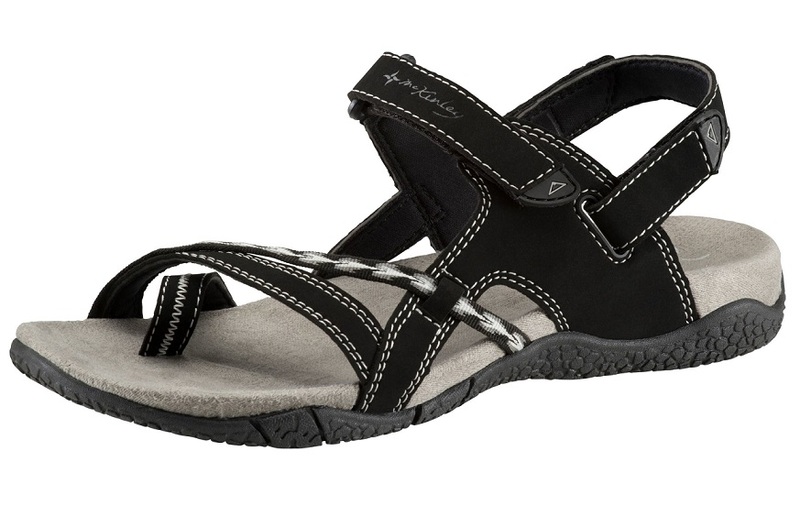 One pair of flip-flops, or something similar for everyday walk to the beach. Don’t forget the hat, or a cap, or even a sombrero if you want to be spotted 🙂 , and of course, the inevitable sunglasses 🙂 you can bring more than one pair to match your swimming suit. A couple of shorts and some T-shirts. A towel and a swimming suit are mandatory, but in case you forget them, you can easily find some in the nearest supermarket. If you’ve decided to visit some caves and monasteries, you’ll need something that will completely cover your arms and legs, because you won’t be let in otherwise. Men could replace shorts with a pair of light trousers, and it’s even easier for women. One large scarf will do. You have to think about the shoulders because revealed shoulders aren’t recommended during those visits. It’s significantly colder in caves, so it wouldn’t hurt having something to cover your back, as our grandmas would say. It can get cold, and constantly rain for two days, so you’ll need something warmer, like long sleeves, sweatshirt, longer pants, socks, and sneakers. Wear layers. You’ll need a pair of comfortable sandals, or summer sneakers because of the long walks through the caves and monasteries. They are not something glamorous but they have done an excellent job 🙂 for only about 20-30 euros. If you’re in Kefalonia in September, you’ll need some warmer clothes, but no more than a sweater for the evening. If you prefer credit cards, take some cash with you as well, because there are shops and restaurants who do not take credit cards. In those cases, cash is a getaway strategy from the awkward situations and helps avoid doing the dishes to pay back. I have often been in a situation that my phone dies exactly when it shouldn’t, so I don’t manage to take the best photo ever in that moment, and I get furious. Unfortunately, that is everyone’s fault at the time. I have started avoiding similar situations by carrying the additional external charger with me. If you’re taking your camera as well, then it should also be additional battery and memory card. Trust me, I know what I’m talking about. A backpack is a great choice for the beach and sightseeing. There is no need to carry mountaineering backpack, you can also use some light variation. The easiest way to travel through the island? The easiest and the best way is to get rent a car, in case you haven’t arrived with your vehicle. There is also local transportation, but it’s not that reliable in all locations. It is ok to use it if you are going, for example, from Lassi to Argostoli, but for everything else, forget about it. As you have a lot to see and visit, I emphasize that car is the best option. What keeps most people away from rent a car is the cost. Costs can be different for different parts of the year. We took a B category car for 3+1 day, and that 1 day was free of charge. It cost us 160 euros plus ¼ of the tank which we were supposed to return the car with. It’s always been the best option to take the car for more days, but it wasn’t doable in our case. Just as a comparison, 2 days cost 120 euros, 4 days are 160 euros. It would be even better bargain for 7 days. The company where we rent our car was CBR Car Hire Cephalonia and you can check everything they offer there. This was one of the expensive variations, but, on the other hand, they seemed the safest. For instance, along with the main street in Lassi in which I was accommodated, there were at least 6 different rent a car services, all with a different price for the same category of vehicle. What were they playing with, that made such a difference in price? With the insurance, of course. It’s all shady, and you can’t put your finger on it. One have the basic insurance, other have the all including one, and there is no way you can understand the difference. I didn’t want to think and stress out, while I am on my vacation, about if I had made a scratch on the door or something else. I took the car with the complete insurance so that I didn’t have to worry about who scratched whom. If you want a vacation without stress and scratches on your rented car, then CBR is a solution for you. 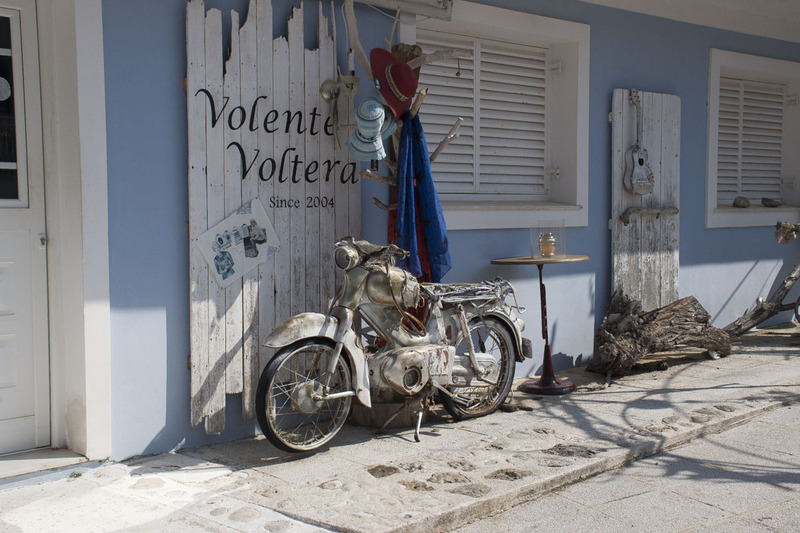 You can find it in Lassi, at the airport near the place called Svornata, or in Lourdas or Skala. The car was in pretty good shape and it met all our demands 🙂 . I thank it for doing so. It’s best to take a pen and paper and make a list of everything you think is worth seeing, and what you can read in this and the next posts. Then, you can make daily tours. 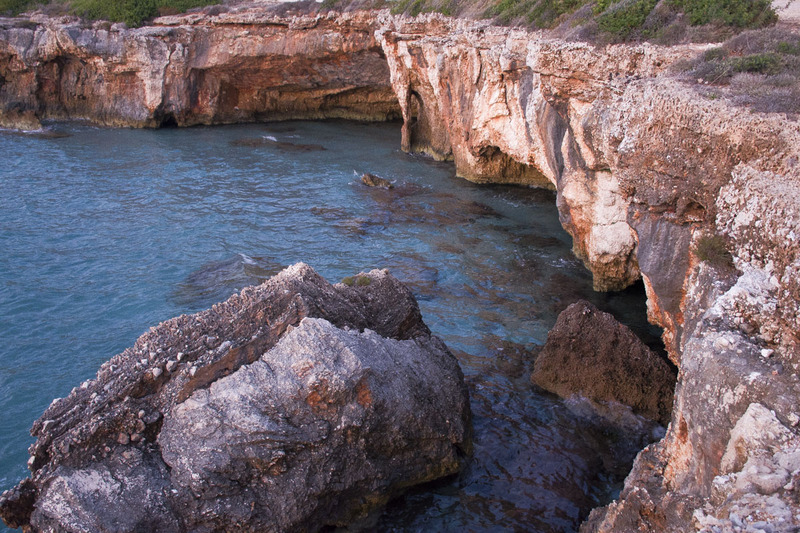 You’ll need 4 days to visit the entire island with one or 2 visits to the beach. I am now going to give you some suggestions on how you can organize your days, and what you can see in those locations, you can read in one of the following posts. I was accommodated in Lassi, which is on the western coast of Kefalonia, so that is where all of these trips started from. 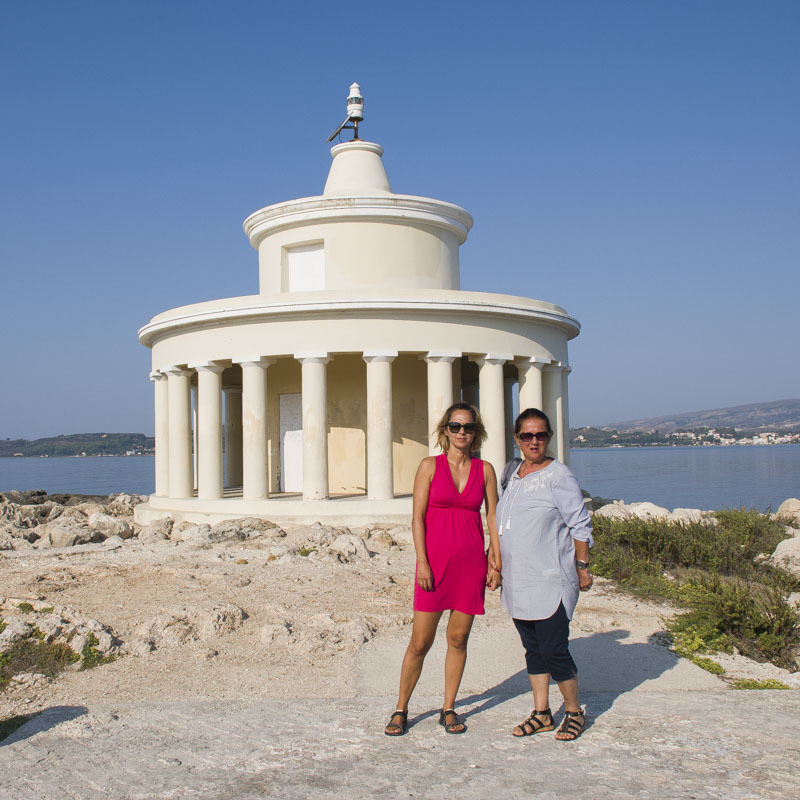 Moving westward, you have the option of getting to Paliki peninsula by car, and you can visit Farsa on your way there, or you can also get a ferry from Argostoli which rides every 30 minutes. 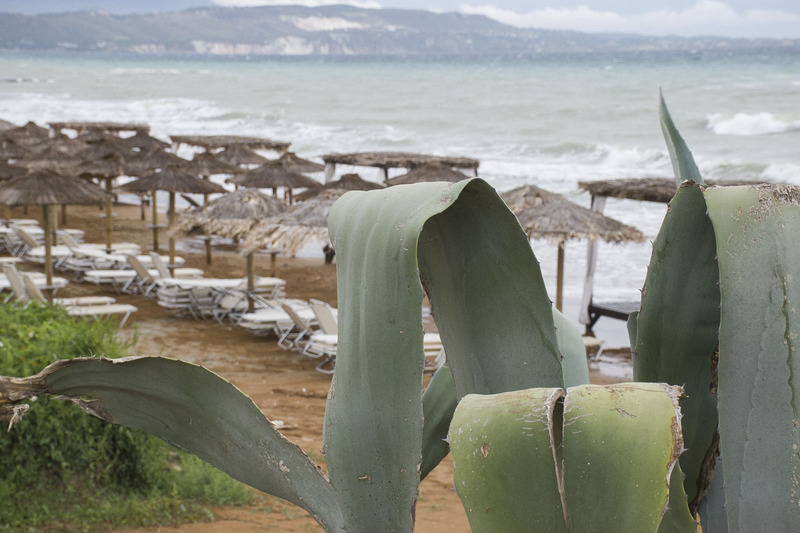 Thus you can get either to the peninsula or directly to Lixouri from where you move on. The ferry costs 2-3 euros per person, the price for the 4 of us along with the car was 14 euros. In case you are taking the byway to Lixouri, it is approximately 1 hour 15 minutes of driving, and it will only take you 20 minutes by ferry. A luxurious day. Being seen. That is the longest ride through the island from Lassi. It takes 2 hours to get to Fiscardo. 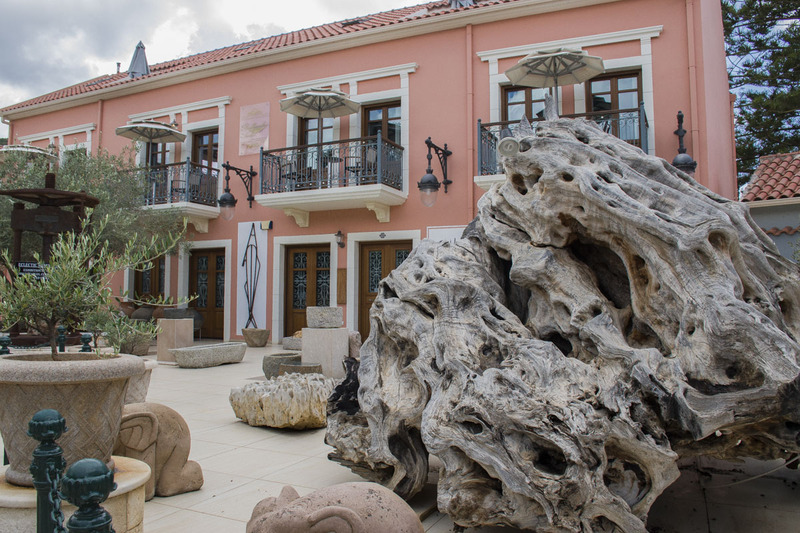 Fifth and sixth days are optional, in case you wish to completely use your stay in Kefalonia. You can organize an outing by yourself or over some of the tourist agencies in the place you picked to stay in. 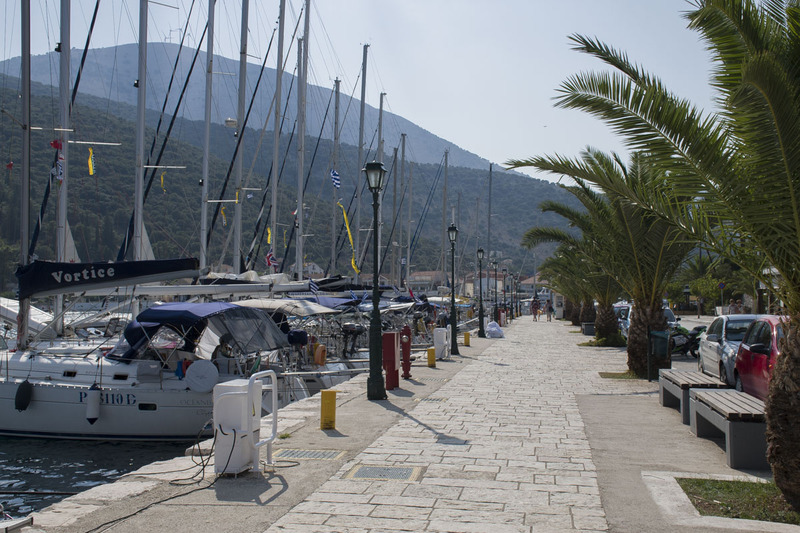 In case you are organizing it yourself, you will need a vehicle again, for transportation to some bigger cities where there are ferries to take you to Lefkada or Ithaca. 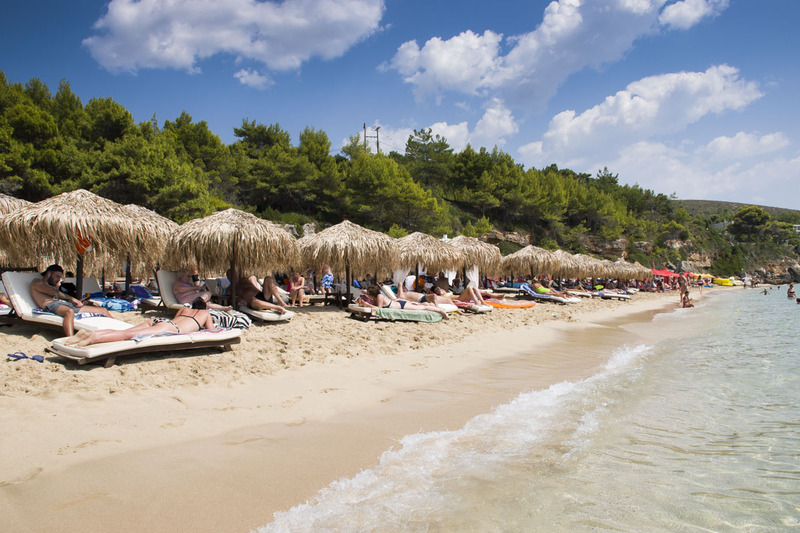 The best thing to do is spending the rest of your vacation swimming in some of the most beautiful beaches in Kefalonia. Well, have a safe trip to the summer vacation you haven’t experienced before. I love Greece, however never made it to Kefalonia! Now looks like I wanna go 🙂 Thanks for this helpful post! Oh this makes me want to go back to Greece so bad! I went to Santorini and slightly regret my island decision. This place looks just amazing and the fact it’s big and mostly untouched is quite alluring. I loved the video as well, it added a nice virtual tour!